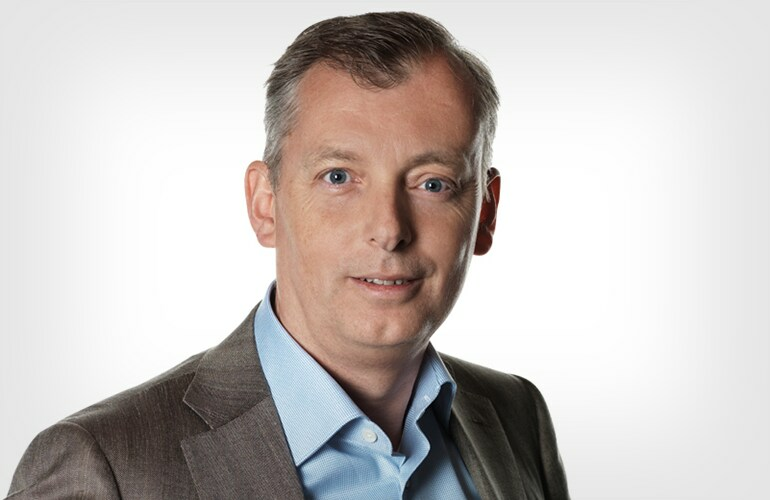 Bellevue, Washington – January 18, 2019 – T-Mobile US today announced that Ulf Ewaldsson has joined the company as its new Senior Vice President, Technology Transformation, reporting directly to Chief Technology Officer and EVP, Neville Ray. Ewaldsson brings years of network innovation experience to this new role where he will drive T-Mobile’s 5G technology evolution strategy. Ewaldsson joins the Un-carrier after nearly 30 years at networking and telecommunications company Ericsson, where he most recently served as a senior advisor to the company’s CEO. Prior to that, Ewaldsson held various senior leadership roles including Senior Vice President and Head of Business Area Digital Services, Senior Vice President and Chief Strategy & Technology Officer, Head of Group Function Strategy & Technology, and Head of Product Area Radio. Ewaldsson holds a Master of Science and Master of Business Management from Linköping Technical University. He currently serves on several Board of Directors as both member and Chairman, including the Swedish Royal Institute of Technology, ASSA-ABLOY AB, Telecom Management Forum and others. He will be relocating with his family from Sweden and joining T-Mobile the last week of January. As America's Un-carrier, T-Mobile US, Inc. (NASDAQ: TMUS) is redefining the way consumers and businesses buy wireless services through leading product and service innovation. Our advanced nationwide 4G LTE network delivers outstanding wireless experiences to 79.7 million customers who are unwilling to compromise on quality and value. Based in Bellevue, Washington, T-Mobile US provides services through its subsidiaries and operates its flagship brands, T-Mobile and MetroPCS. For more information, please visit http://www.t-mobile.com.